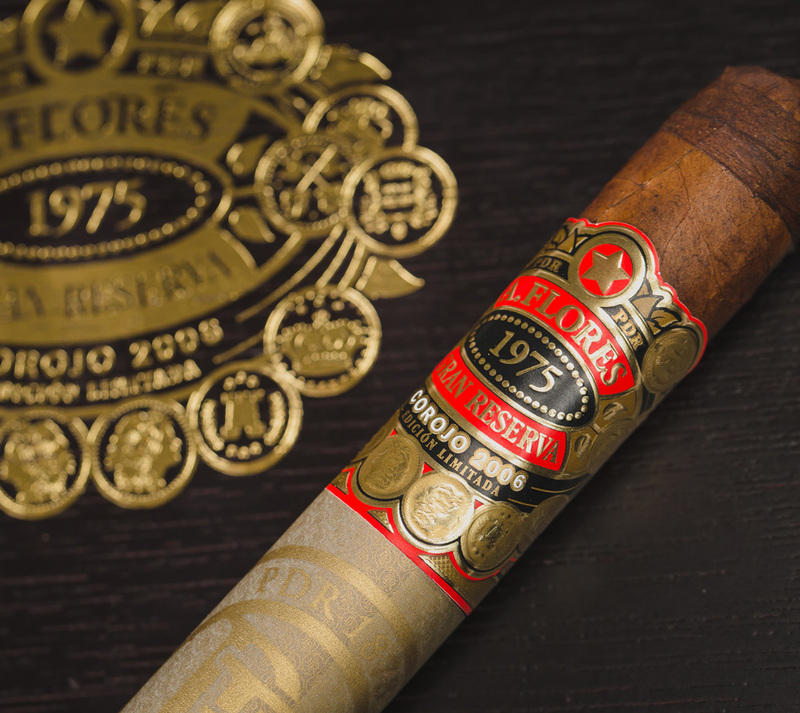 First released in 2013, the A. Flores 1975 Gran Reserva is meticulously crafted in honor of Abe Flores, one of the best and brightest blenders in the business. 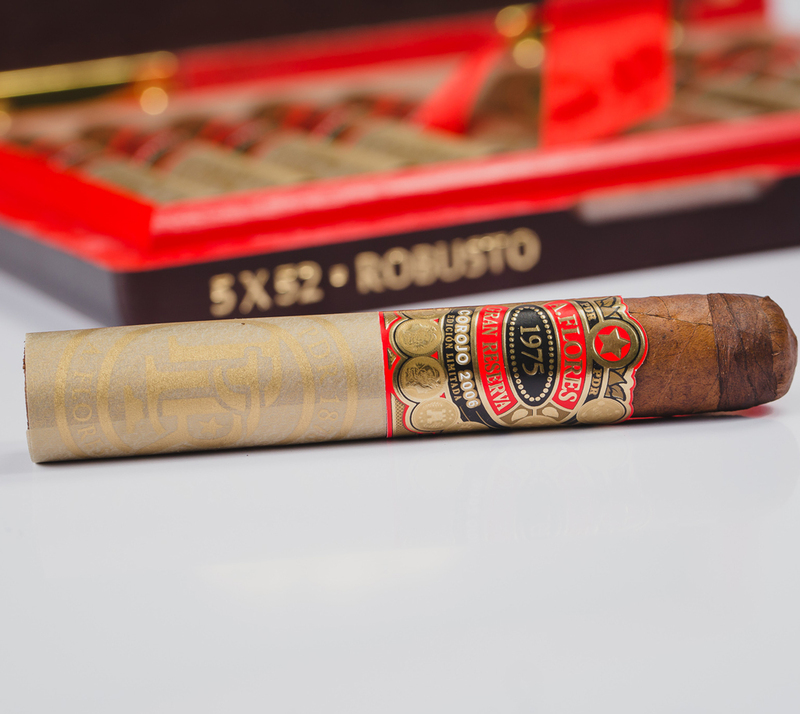 Each cigar is crafted using a Dominican binder, a bevy of Nicaraguan Habano filler leaves, and topped in an extensively aged 2006 Dominican Corojo wrapper. The result is medium in body, rich, and creamy. A delightful symphony of flavors.